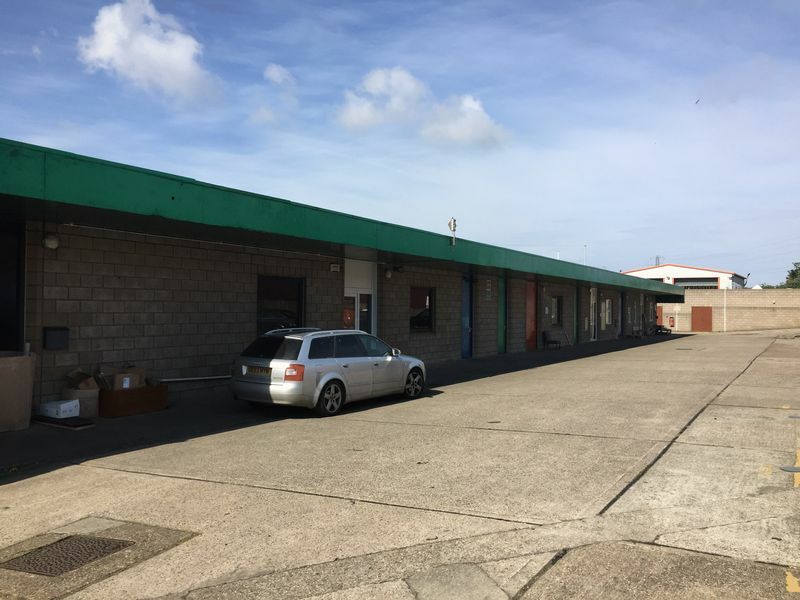 The development is found on Dane Valley Road close to Northdown Hill (B2053) and in the area known as St Peters Between Cliftonville and Broadstairs. 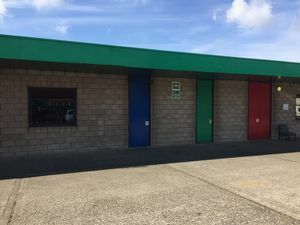 Other occupiers on the site include Revolution Skatepark and Barbies Nursery. Broadstairs railway station from where the high-speed train connects with Ashford International and London St. Pancras International is within about two miles. There are regular bus services which run along the B2053 connecting to the nearby towns. 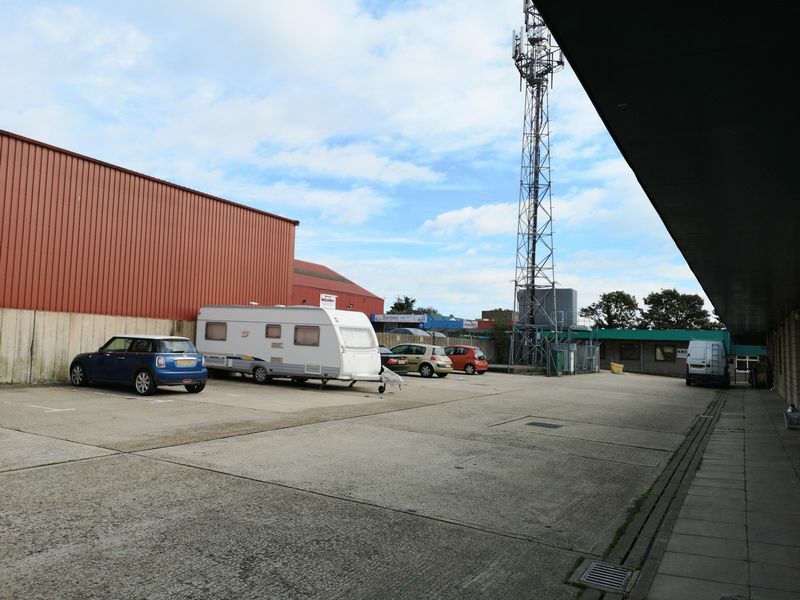 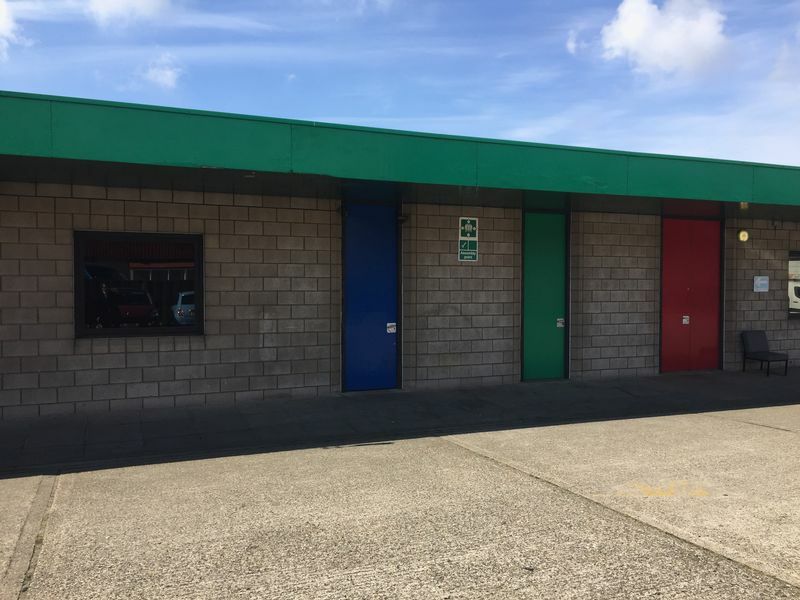 The premises provide a single storage room with secure front door and car parking to the front of the property.